Interested In Becoming a Jordan Health Patient? 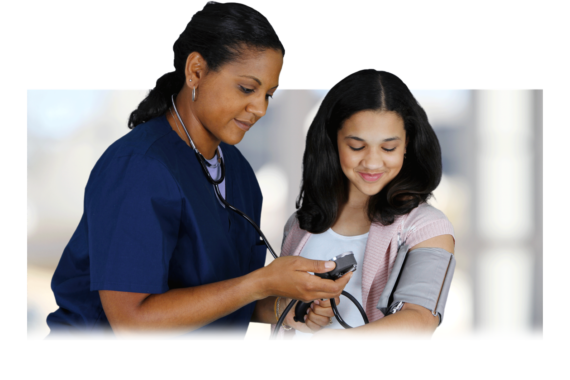 We provide our patients with access to more than 15 different primary and specialty care services across 10 locations. Get started by finding a location and call to schedule an appointment today! Jordan Health is proud to offer mammograms for women 40 years and older and to those without insurance. Get screened today! We are proud of the relationships that we build as we form partnerships with our patients. Here are their stories. The Anthony L. Jordan Health Center began more than 100 years ago and was one of the first Federally Qualified Health Centers established in the nation. Located in neighborhoods where the most pressing need exists, our roots are steeped in service to underserved and uninsured residents, and building a safe, quality place for healthcare is our cornerstone. Each patient that walks through our door has a specific concern, challenge, goal, and strength that is unique to them. 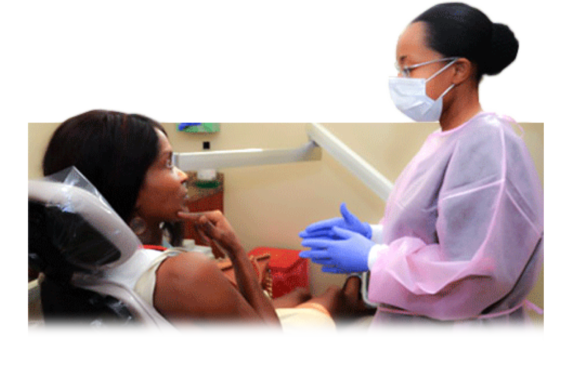 Our medical and dental providers work closely with all patients to build strong relationships and active partnerships to ensure that each person achieves a healthy lifestyle outside of the office visit. 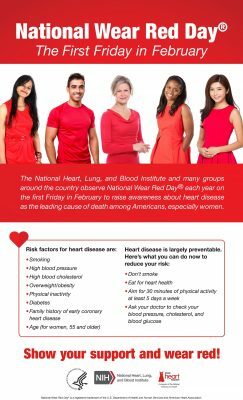 Jordan Health is proud to celebrate National Wear Red Day bringing greater attention to heart disease awareness and promoting heart healthy lifestyles!! Our network of 10 comprehensive health centers and primary care offices provides affordable and accessible healthcare for nearly 30,000 patients in the cities of Rochester and Canandaigua, New York. 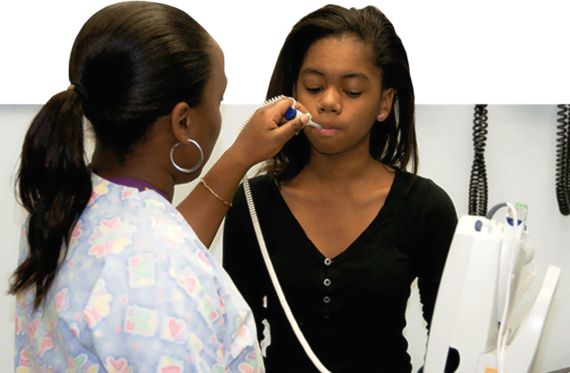 It is our mission as a health services provider to bolster exceptional, comprehensive medical care for individuals and families in need. If you have additional questions on the services we offer or want to learn more about the advantages that each of our health centers provides, contact our team at one of our locations today.